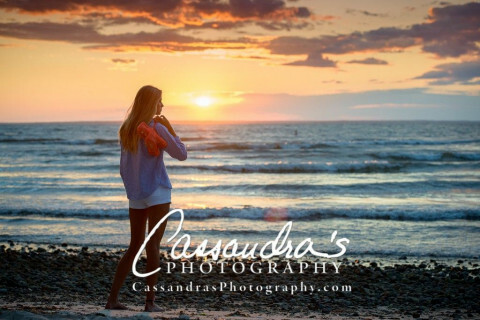 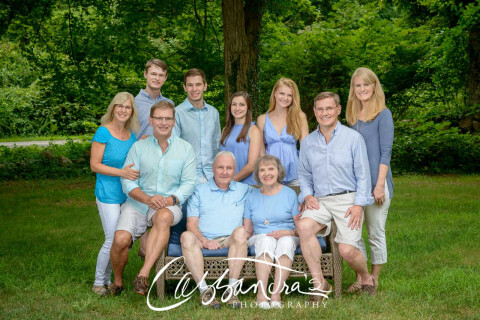 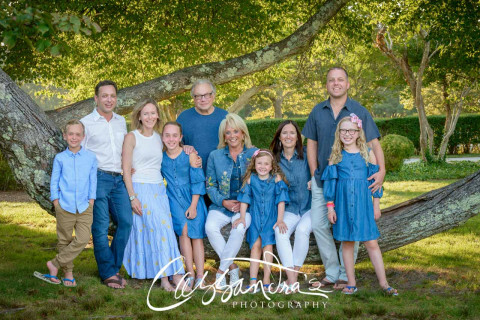 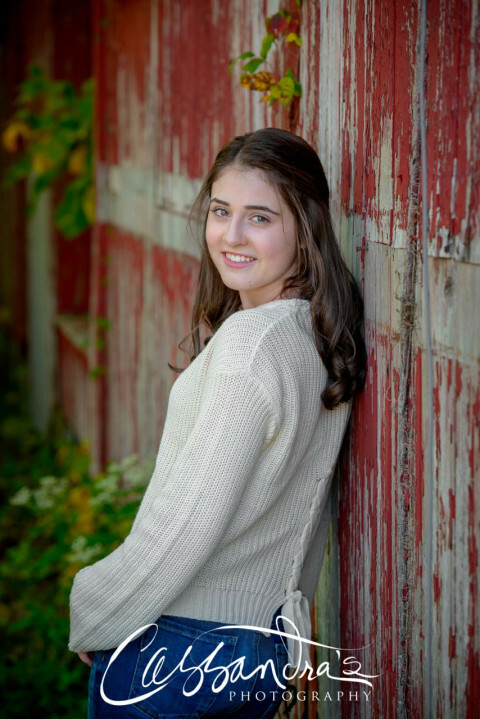 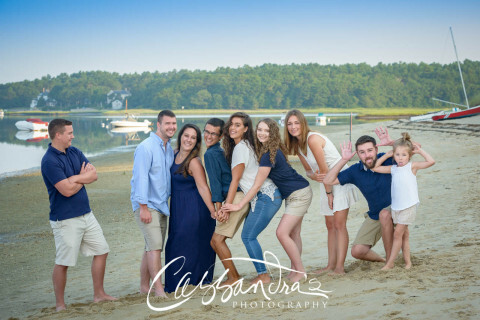 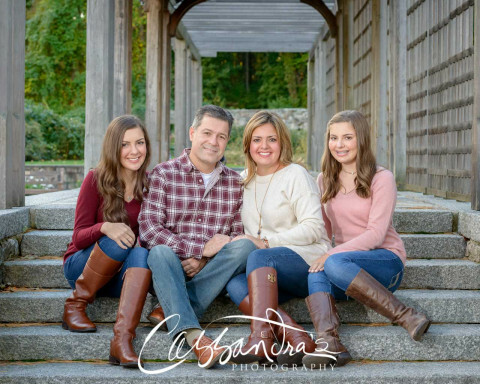 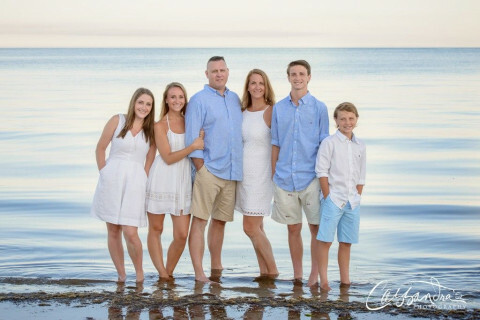 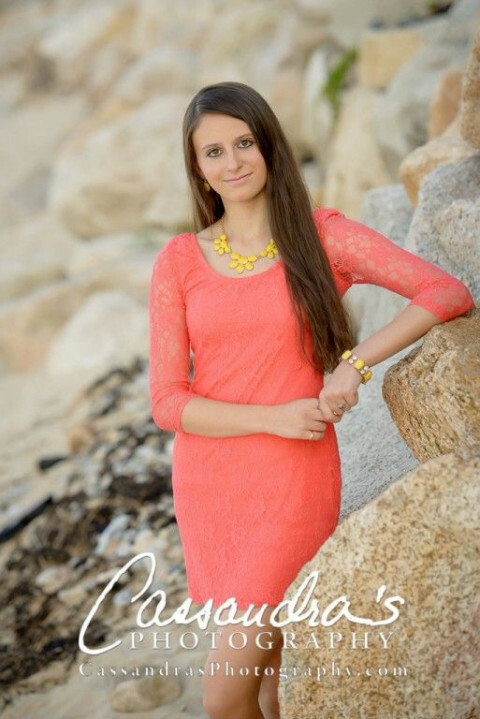 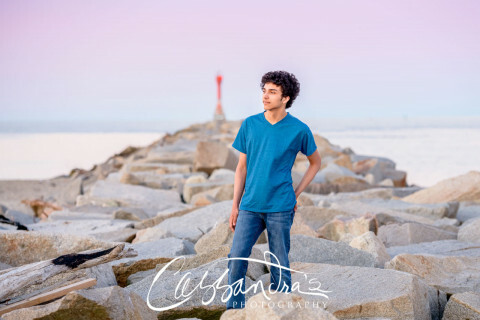 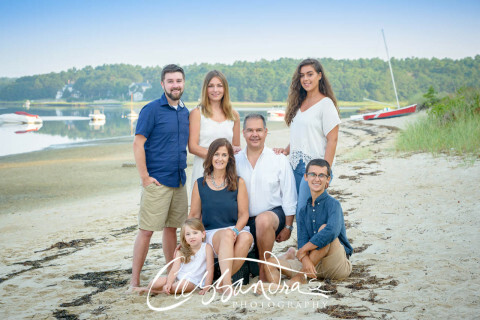 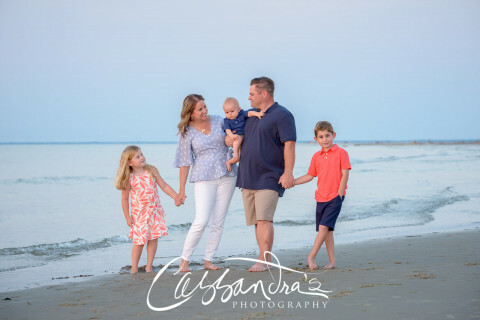 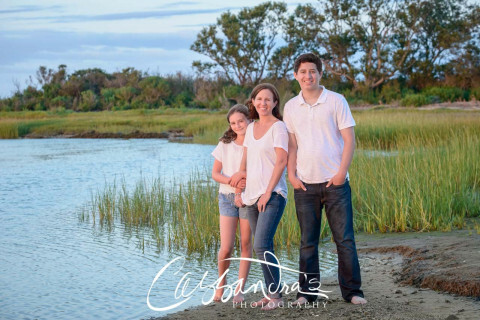 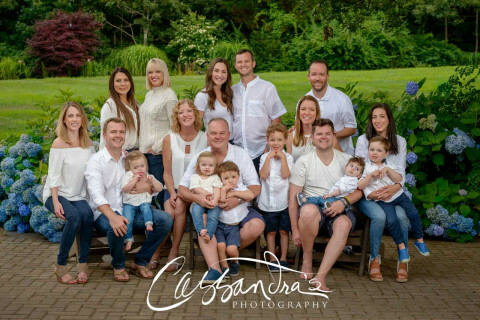 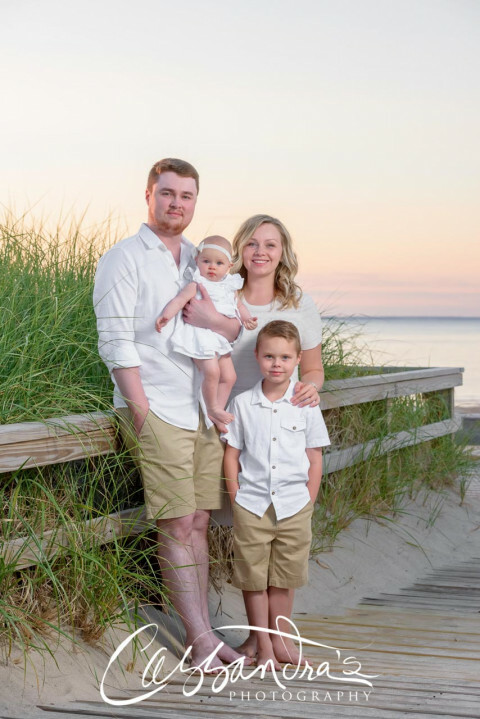 Cassandra is Southeastern Massachusetts and Cape Cod's favorite High School Senior and Family Portrait Photographer. 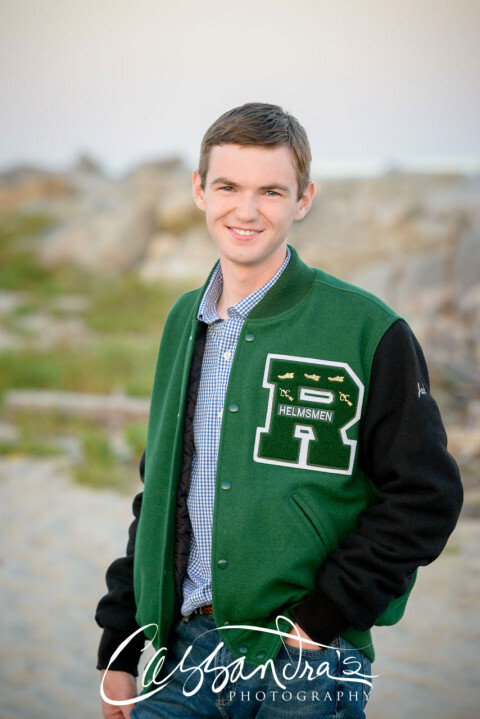 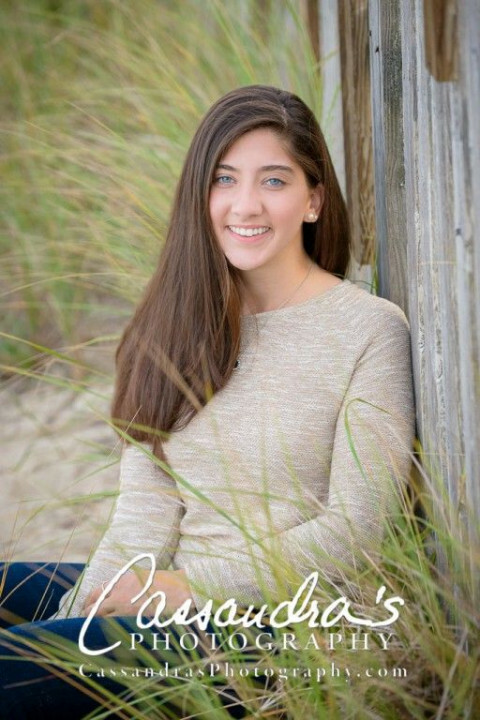 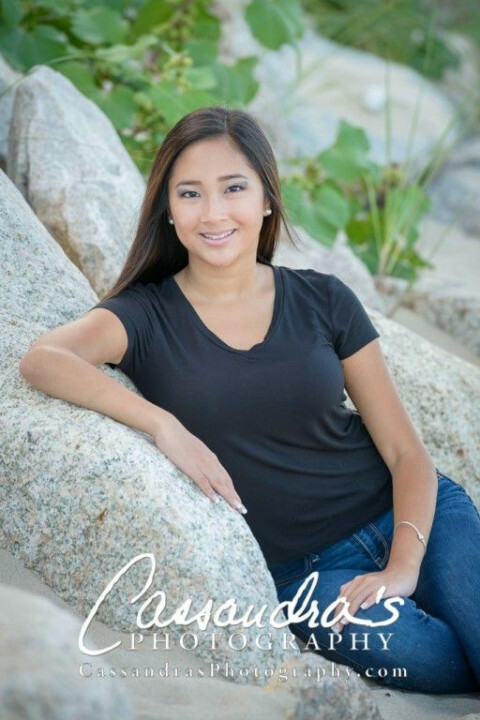 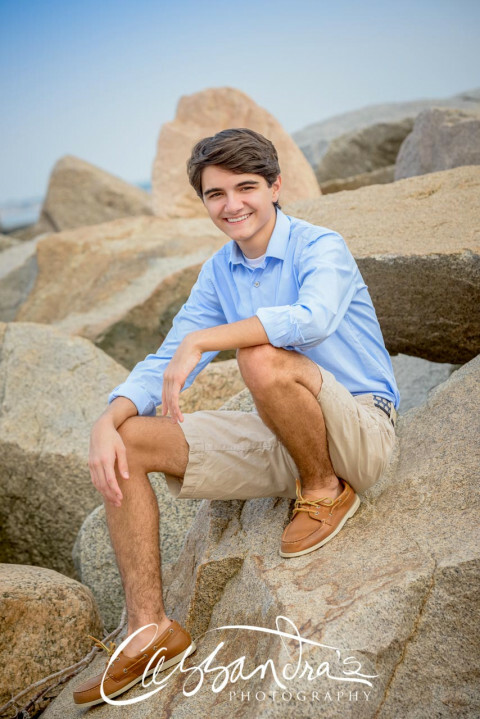 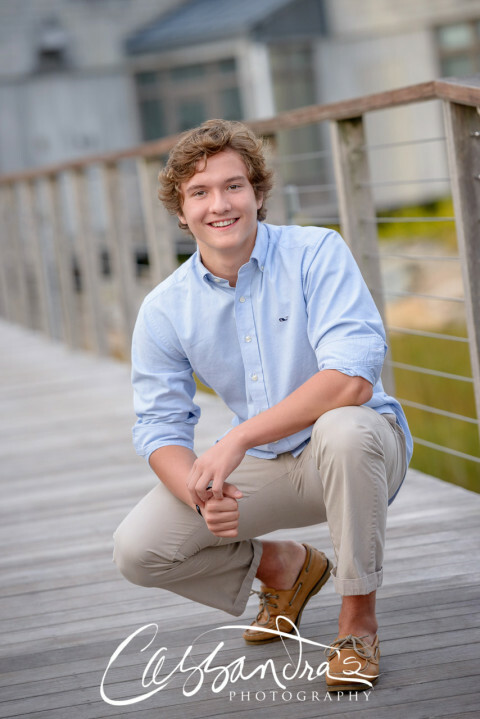 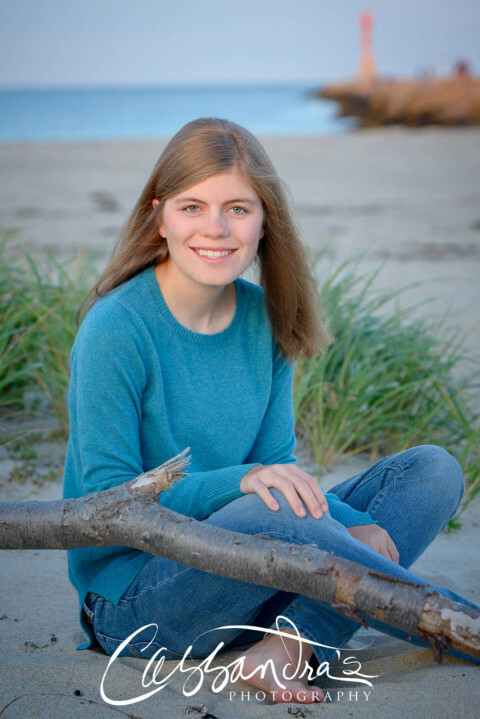 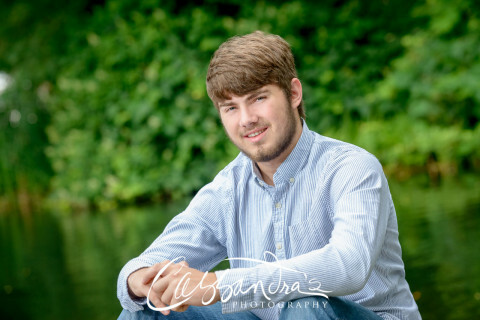 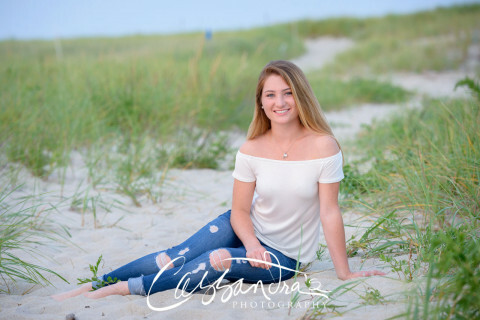 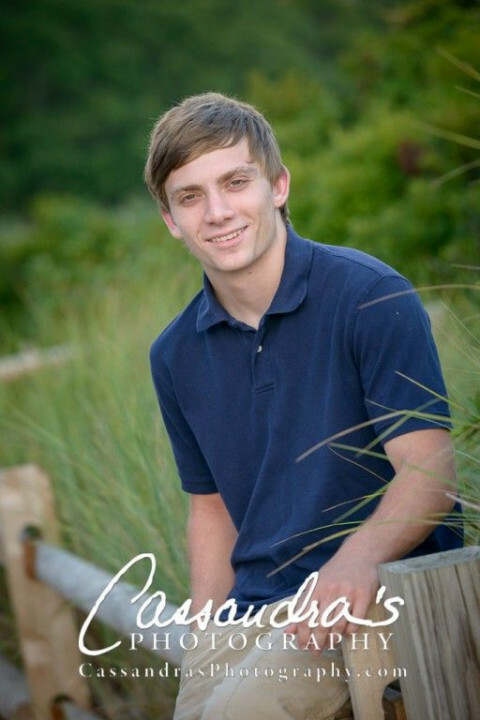 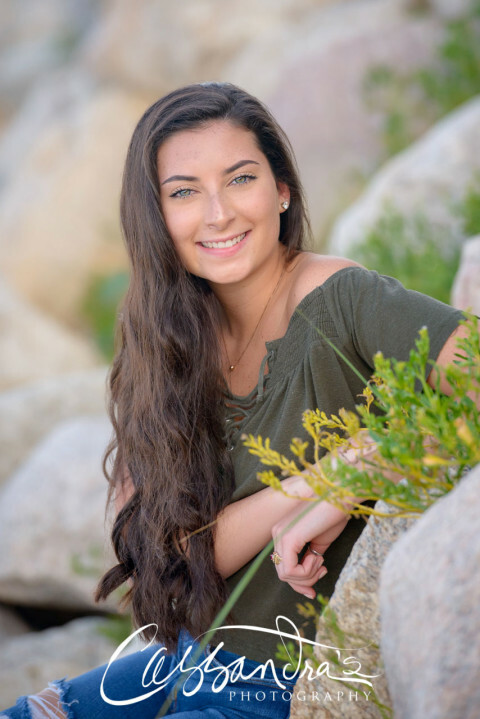 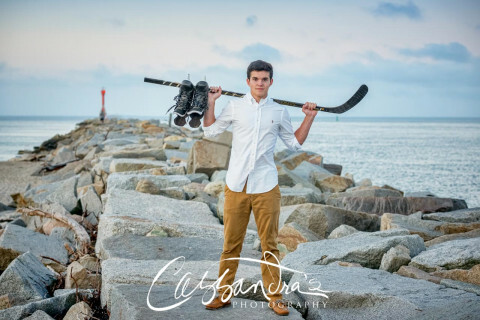 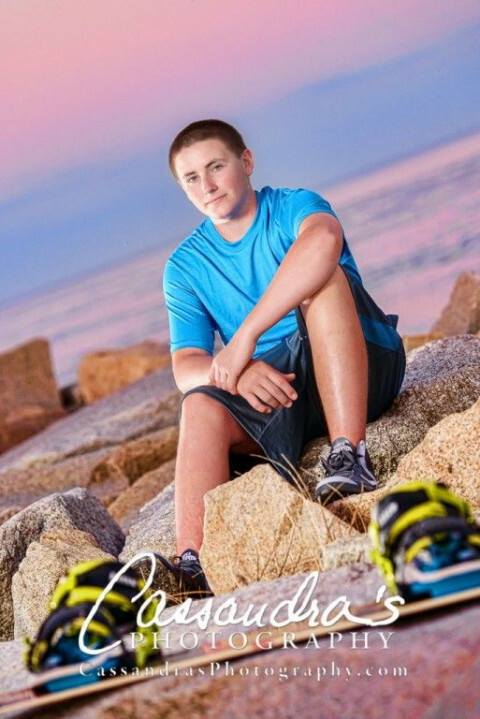 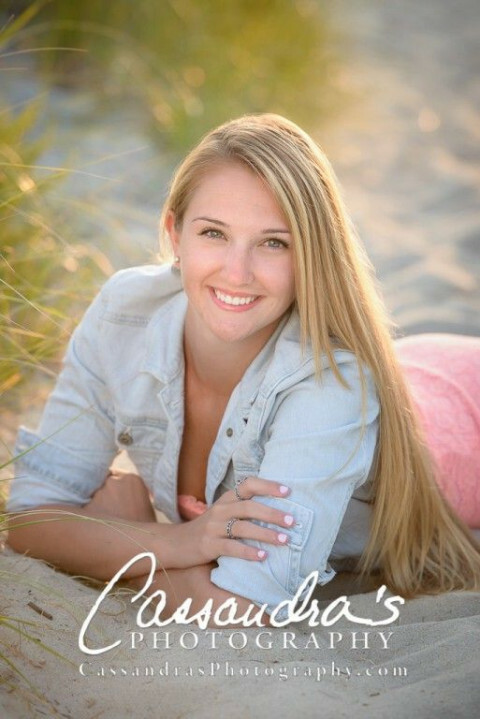 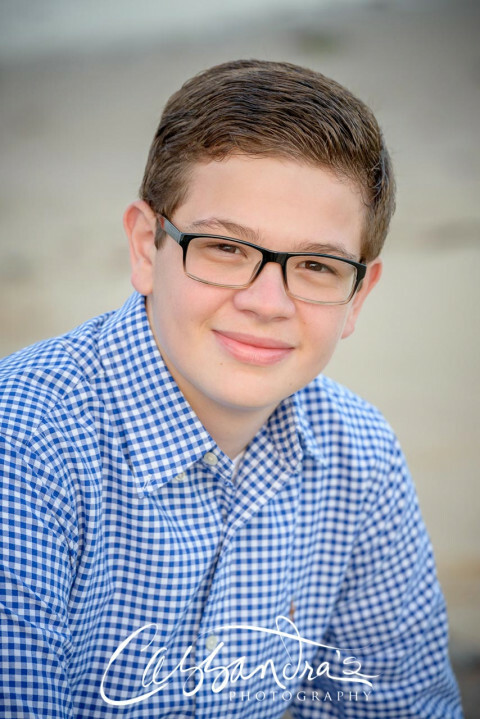 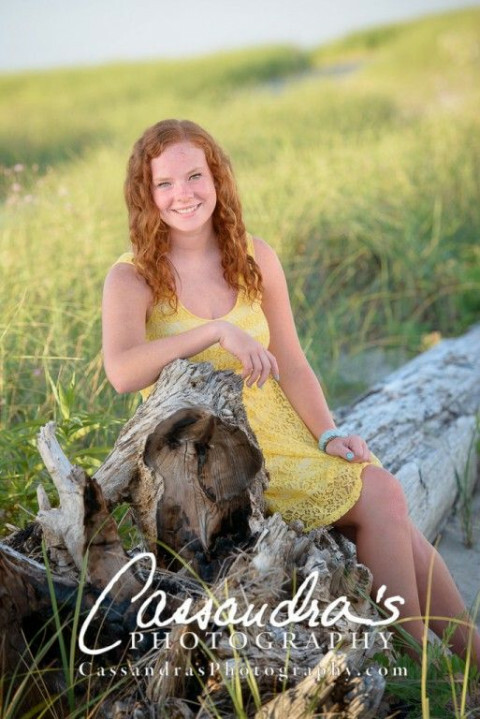 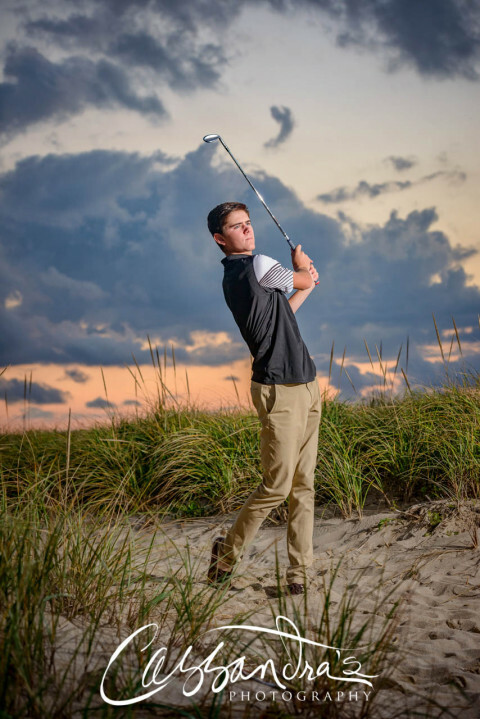 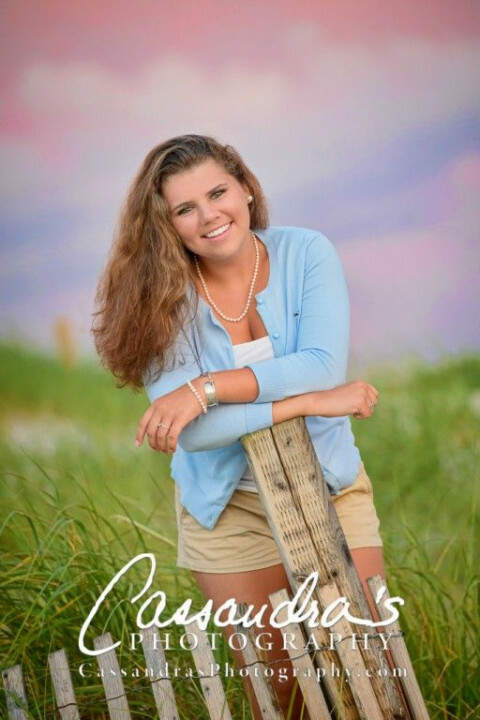 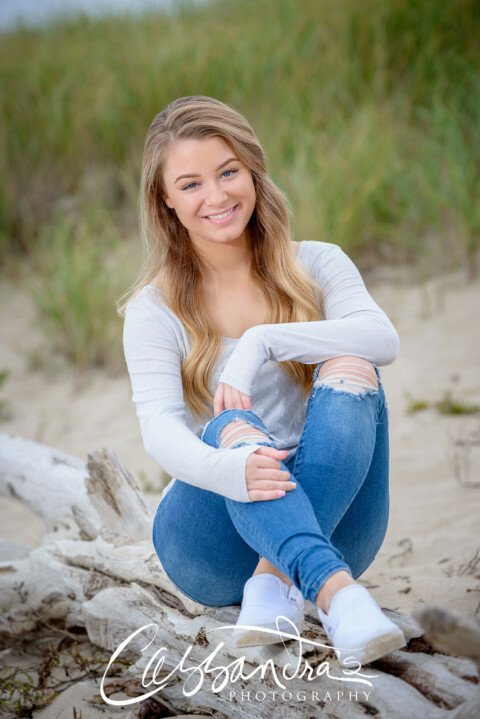 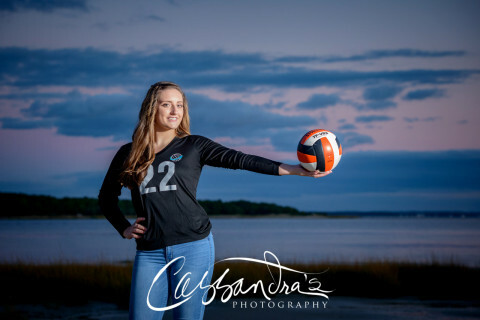 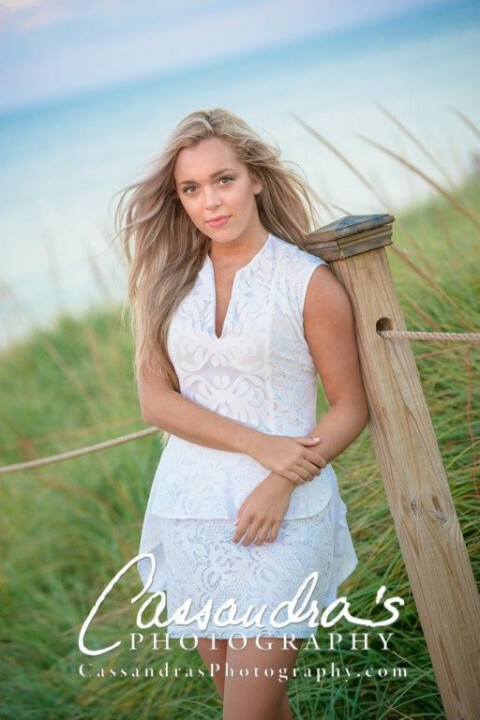 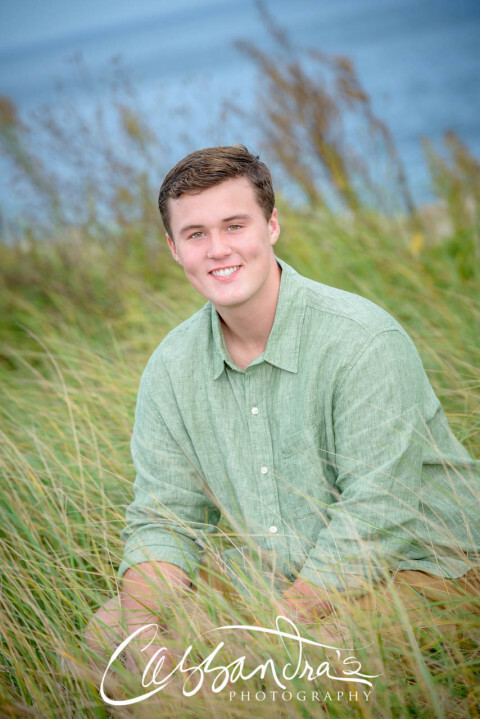 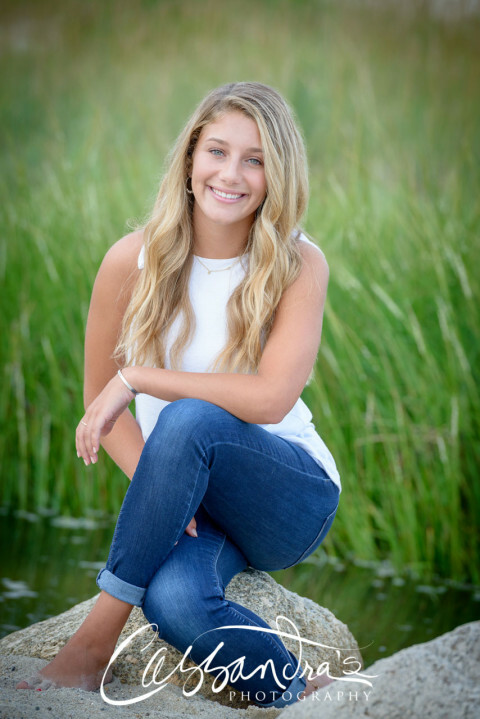 She is a Master Photographer and Certified Professional Photographer, and has been photographing high school seniors and families on the beaches and backyards of Cape Cod, Wareham, Bourne, and Plymouth for over 20 years. 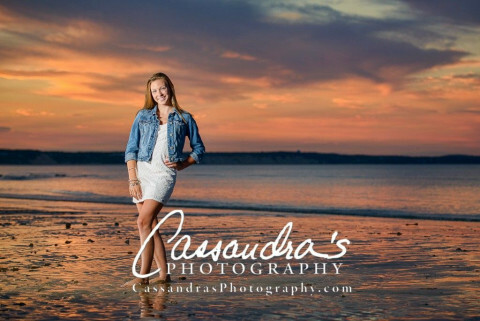 She photographs on location where the scenery is beautiful - but constantly changing - so no two portraits will ever be alike! 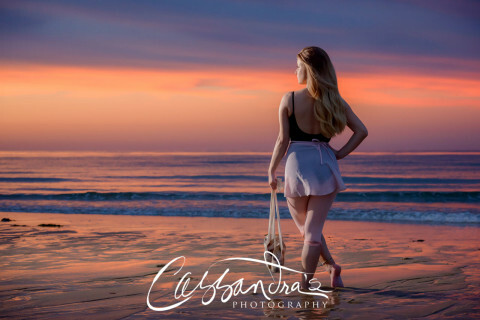 Her award-winning photography includes a blend of both contemporary and traditional images that will please everyone, and she has the patience to help you feel at ease during your photo session, resulting in beautiful portraits that you'll treasure.